If you are travelling in Italy for the first time you should definitely not miss Rome. From magnificent churches and beautiful fountains to museums, Rome is somewhere you would want to get lost into. 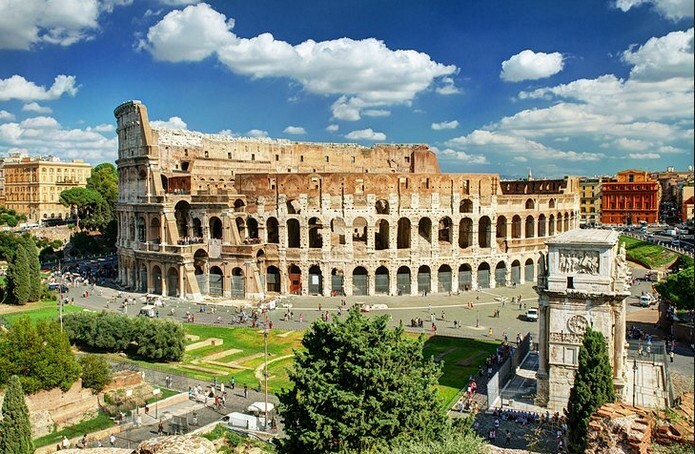 Besides such sights, Rome is also ahead in offering fantastic dining opportunities and nightlife.